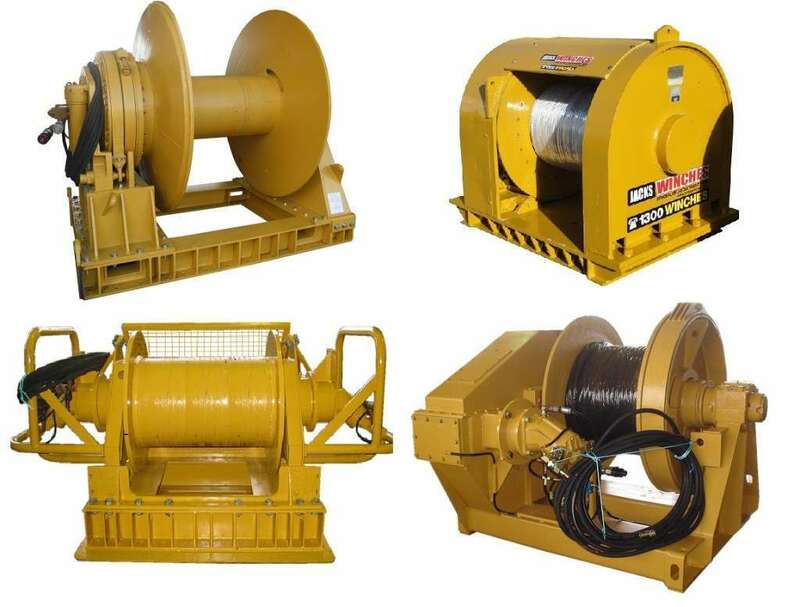 • Hydraulic winches are rugged, reliable sources of enormous lifting and pulling power. • Hydraulic motors have an unlimited duty cycle. • Hydraulic winches allow for increased line pull control through pressure adjustment. • Speed control is variable. • Through the use of our unique PLC unit our Hydraulic winches have the facility for constant tension arrangements.